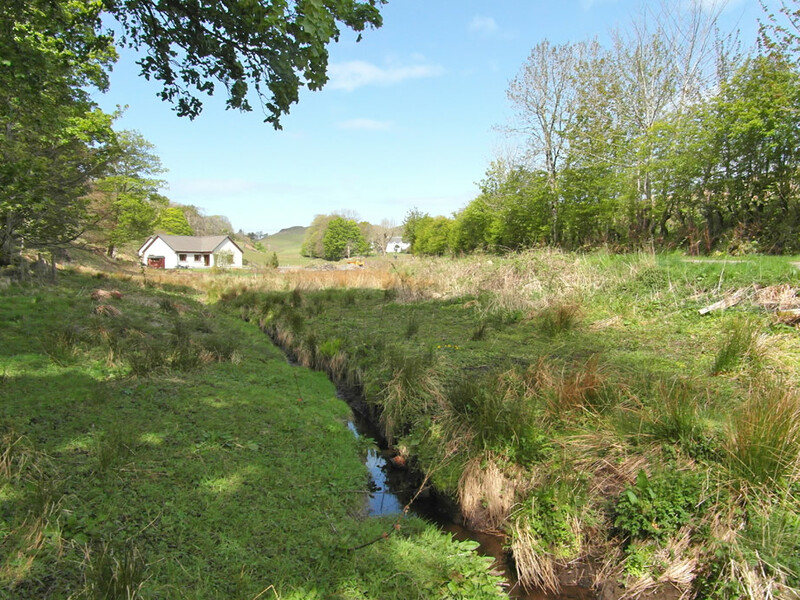 Peacefully situated in upper Tobermory on the Isle of Mull, this prime level building plot extends to approximately a quarter of an acre and has a pleasant outlook across the surrounding countryside whilst benefiting from easy access to the town’s facilities and amenities. 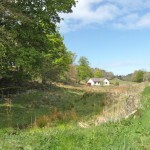 The plot is adjacent to the Tobermory Golf Club, with its challenging 9-hole golf course offering superb views across the north end of the Sound of Mull. The plot benefits from planning permission in principle for a single or one and a half storey house. Tobermory was built as a fishing port in the late 18th century and is now the main centre on the island. This picture-postcard town has brightly painted buildings along the main street to the pier with high wooded hills surrounding the bay. The town has a good variety of shops, hotels, and other accommodation and is the administrative centre for the island. The harbour is always busy with fishing boats, yachts and the ferry to and from Kilchoan during the summer months. The Island of Mull is the most accessible of all the Inner Hebridean Islands, only a two hour drive North-West of Glasgow and a 45 minute sailing from Oban, which makes it a very popular tourist destination. Mull is wonderfully diverse, with towering sea cliffs, powder white sandy beaches and a large mountain range with the peak of Ben More rising to over 3,000 feet. Planning Permission In Principle was renewed in December 2013 under planning reference number: 13/02125/PPP. Copies of the Permission are available for inspection at the offices of the selling agents. 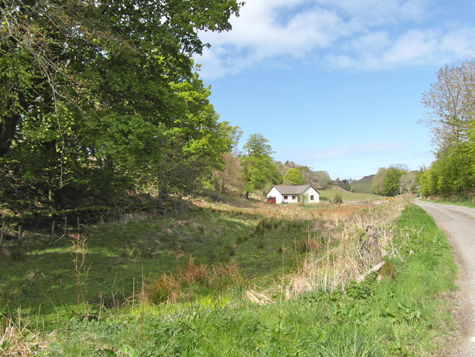 Mains water and electricity available for connection nearby. Drainage will be to septic tank. 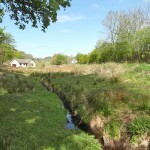 Interested parties should contact the selling agents to arrange a viewing, obtain further details or to note interest. On arrival in Tobermory, bear left at the roundabout and then take the immediate right. Proceed onto Breadalbane Street and continue, taking the last left hand turn up the hill. Bear right at the top of the hill onto Erray Road and follow this road along towards the golf course on the right hand side. The plot is on the left hand side of the road.